Louisiana law requires unclassified state employees who earn salaries over $100,000 per year to obtain Louisiana drivers licenses and register their cars in Louisiana. A few days ago, four LSU administrators, all making six figures, quit their jobs rather than comply with the law. All four claim Illinois as their primary residence, and three of them worked for LSU at least part of the time from Illinois. Andrea Ballinger, LSU's Chief Technology Officer, makes $268,000 a year. She left Illinois State University in 2017, where she made $193,424. Apparently, LSU was so desperate to hire Ballinger that it gave her a $20,000 moving stipend. 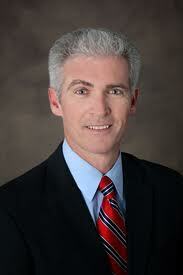 Matthew Helm, LSU's assistant vice president in information technology services, draws a salary of $202,085. 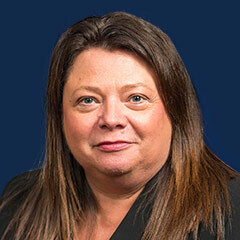 Susan Flanagin, director in information technology services, makes $149,000. Thomas Glenn, LSU's director of information technology services, gets paid $144,000 a year. If I were making more than a quarter of a million dollars to work at a Louisiana university, I would damn well get a Louisiana driver's license and put a Louisiana license plate on my humble Subaru. So why would these knuckleheads quit their jobs rather than register their cars in Louisiana? Their lame explanation: Getting Louisiana driver's licenses and registering their cars in Louisiana would violate Illinois law! I doubt we will ever know the full story, but here is my guess: All four of these characters have some sort of financial tie to Illinois that would be jeopardized if they established legal residence in Louisiana. If so, those ties must be substantial for them to give up their high-paying gigs at LSU. Apparently, all four former LSU employees are leaving the Pelican State and heading back to the Land of Lincoln. I say good riddance! 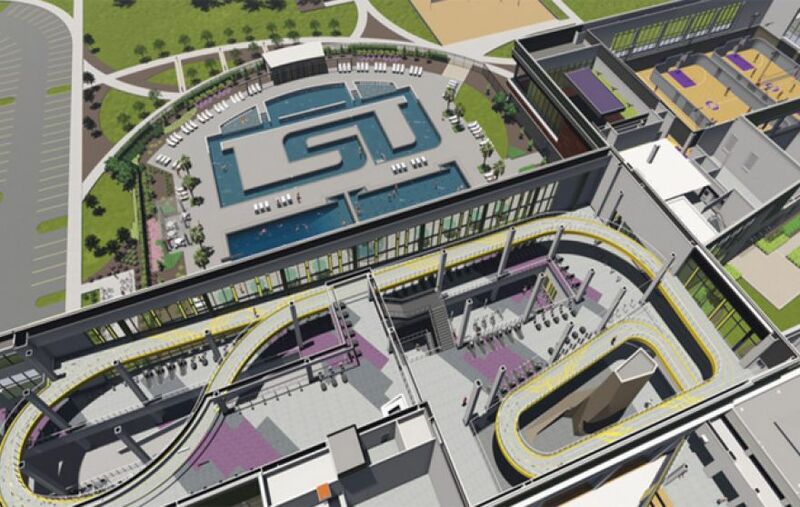 In spite of financial woes so severe that LSU president F. King Alexander ruminated publicly about institutional bankruptcy, Louisiana State University is moving forward with an $85 million "leisure project" that will include a man-made "Lazy River" that spells out "LSU." Shouldn't this project be put on hold until LSU's financial problems are solved? Not at all. LSU administrators insist that The Lazy River has nothing to do with LSU's budget worries. This entirely gratuitous facility will be funded by a special fee assessment, which was earmarked for the Lazy River and the Lazy River alone. Of course, LSU is not the only institution that is using student fees to fund campus construction and renovation projects. The New York Times reported recently that some universities are tacking mandatory meal plans on students' tuition bills, even if they don't eat on campus. As reported in the Times, the University of Tennessee slapped a $300-per-semester meal plan on all undergraduates who do not purchase other meal plans, including commuters. The revenue generated will help pay for a new student union. According to the Times, universities are outsourcing food services to private contractors and boasting about the cost savings. But as the Times noted, the cost of these contractual arrangements generally gets passed on to students. Moreover, Times reporter Stephanie Saul wrote, "the particulars of the contracts reveal that much of the meal plan cost does not go for food at all. Colleges use the money to shore up their balance sheets, build workout facilities, create academic programs and projects, fund special "training tables" to feed athletes, and even pay for meals for prospective students touring campus." All across America, anguished families are struggling with the high cost of attending college. "Why does it cost so much?" they ask. "Reduced state funding,"glassy-eyed college administrators always mutter: that's the sole source of the problem. But that's not true. Excessive student fees, outsourcing student services, cozy contractual relations with banks that manage students' money--all these things add up. Why do college leaders outsource so many services and tack on so many fees? Because they're lazy. It is easier for university administrators to raise tuition every year and to tack on additional fees and charges than to make tough decisions about managing their institutions more efficiently. So Lazy River is an apt metaphor for the state of higher education today. 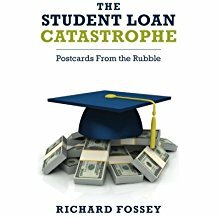 Every year, millions of students borrow more and more money in order to drift up a lazy river of increasingly expensive higher education, inching their way toward financial disaster. The situation wouldn't be so bad if deserving students could discharge their overwhelming student-loan debt in bankruptcy. But most of them can't. They've truly gone up that Lazy River without a paddle. When I practiced law years ago, my senior partner gave me three good pieces of advice. 1. Always comply with a court order. 2. Never hide relevant documents that are the subject of a legitimate request in civil litigation. 3. Admit your mistakes and do everything you can to repair the damage. LSU has acted contrary to all this good advice, and it will pay the price. 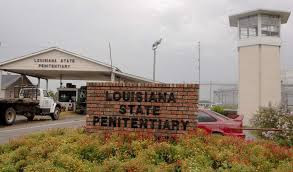 This morning, Judge Clark ordered the Sheriff of East Baton Rouge Parish to go to LSU and retrieve documents pertaining to LSU's search for a new president. Judge Clark ordered LSU to make the documents available to the Baton Rouge Advocate last April. According to Judge Clark, those documents are subject to Louisiana's open records law and LSU cannot lawfully conceal them. LSU refused to comply and has been in contempt of Judge Clark's order for about four months. This afternoon, two sheriff's deputies went on campus to get the documents and came away empty handed. LSU claims it has no documents to turn over and that all relevant documents pertaining to its presidential search are in the hands of William Funk and Associates, an executive search firm located in Dallas. attorney, Jimmy Faircloth. And who is LSU protecting by hiding its presidential search documents? Bill Funk and his executive search firm, whose business runs more smoothly if candidates for executive jobs can keep their identities confidential. 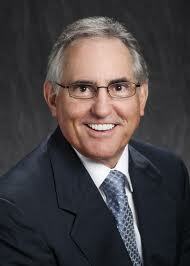 And you can bet your last dollar that Mr. Funk was paid handsomely to produce LSU's new president, King Alexander. This is going to end badly for LSU. It made a huge mistake toying with Judge Clark. What can it do to begin repairing the damage? First, it should fire Jimmy Faircloth, who gave LSU such bad advice. Second, it should fire Bill Funk and never again use an executive search firm that insists on secrecy in an LSU executive search. Oh yeah. Fire this guy too. should personally apologize to Judge Clark, to the students of LSU and to the people of Louisiana. Goodbye, Mark. We hardly knew ye! Never disobey a court order--this was the advice my senior partner gave me when I practiced law as a young man. You can protest a judge's order, appeal the order, seek to have the order rescinded, but never disobey. And of course this was good advice. The rule of law in the United States breaks down completely if some parties feel free to disregard the rulings of the courts. But maybe the old rules no longer apply. The Baton Rouge Advocate reported yesterday that Louisiana State University refused to comply with Judge Janice Clark's order to turn over the records of LSU's recent search for a new Chancellor, a search that ended last spring with the selection of F. King Alexander. Judge Clark ruled that LSU is in contempt of court for refusing to turn over the records, and she fined the university $500 a day until it complies. As of August 14th, the total fine amounts to about $46,000. Judge Clark's ruling came as the result of a lawsuit filed The Advocate and The New Orleans Times-Picayune. The newspapers had sued LSU under Louisiana's open records law, seeking to get the records of LSU's Chancellor search process. The newspapers want to know the names of the other applicants for the Chancellor's job. According to the Advocate, there were 34 semi-finalists whose names were never revealed. LSU maintains that these 34 individuals never formally applied for the Chancellor's position. 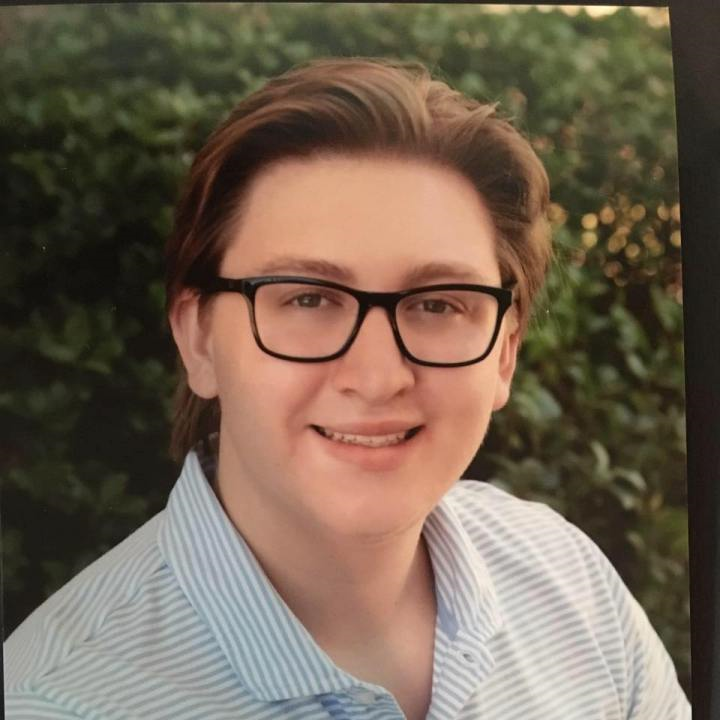 According to LSU, Alexander was the sole formal applicant, and thus LSU is only obliged to reveal Alexander's name in connection with the Chancellor search process. This is sheer sophistry. It is ludicrous for LSU to argue that King Alexander, the man who was named Chancellor of LSU, is the only guy who applied for the job. Without question other people also sought the position. LSU argues that Alexander was the only applicant in a technical sense under its interpretation of the open records law. But Judge Clark and a Louisiana appellate court rejected LSU's argument, and Judge Clark ordered LSU to turn over the records. Now LSU is obliged to comply with Judge Clark's order. Why--you are probably asking--does LSU want to hide the names of people who applied for the LSU Chancellor's job? LSU argues that revealing the names discourages good candidates from applying for the position. If a sitting college president applies for the LSU Chancellor's job and the president's present employer finds out, then the president might find his or her current job in jeopardy. That is reasonable argument, and many universities across the United States basically take the same position. We must keep our executive searches secret, they say, so we can attract the best candidates. But look who benefits from this philosophy--college presidents and other senior executives who are constantly trolling for their next job and don't want people to know about it. On the other hand, don't our universities and other public institutions deserve to know if their leaders are in the job market? Of course they do. And here is an example of why it is important for a university to know that its chief executive is looking for a new job. 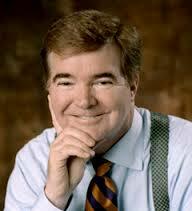 LSU hired Mark Emmert as its chancellor in 1999, hiring him away from the University of Connecticut where Emmert was president. As a recent USA Today story documented, Emmert left UConn just ahead of a scandal having to do with construction projects. Emmert stayed at LSU five years and left for the University of Washington, leaving behind a scandal in LSU's athletic program. As USA Today pointed out, Emmert seems to have a record of moving from place to place, leaving scandals behind at his former jobs. "Rightly or wrongly," the USA Today reporter observed, Emmert "has a history of dodging blame in scandals that have festered on his campuses, sometimes moving on to a more lucrative job before the full extent becomes known." Today, our colleges and universities are experiencing a crisis in moral leadership. College presidents have basically become fund raisers who are paid exorbitant salaries. Many are constantly looking for their next gig and an an even bigger pay check. It seems to me that university governing boards and taxpayers are entitled to know if their executive leaders are shopping around for new jobs. For one thing, that fact may be an indication the executive wants to leave before a scandal breaks. There was a time when universities followed the law, but no longer. Increasingly, they have become arrogant institutions, raising tuition nearly every year, paying their senior leaders fat salaries and benefits, and resisting all efforts to hold them accountable. I agree with the Baton Rouge Advocate's editorial on this controversy. By refusing to turn over records of its Chancellor search process, LSU has shown contempt not only for a court but for the people LSU is supposed to serve--the people of Louisiana. Joe Gyan Jr. Judge fines LSU Board. The (Baton Rouge) Advocate. August 15, 2013, p. 1.